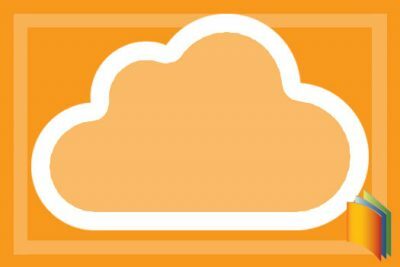 Are you ready to move your business to the cloud? Cloud computing increases efficiency, helps improve cash flow and replaces the need for maintaining on-premises software applications. 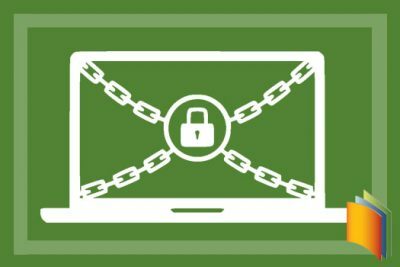 Ransomware is at something of a crossroads in 2018, what with the volume of attacks decreasing but sophistication increasing, and it’s vital to keep your SMB up to date on this information. 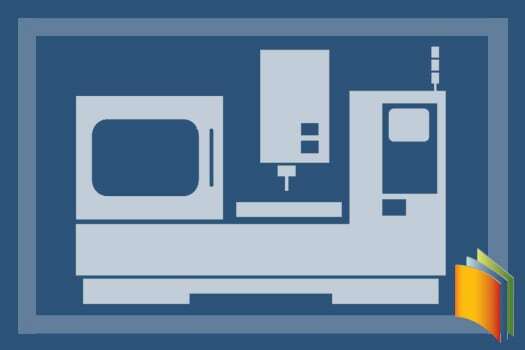 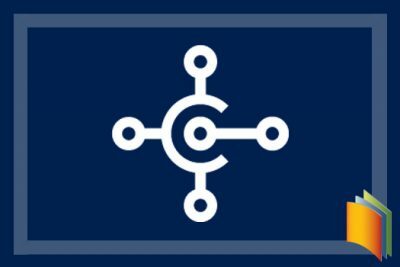 The process of using Microsoft Dynamics 365 Business Central in the manufacturing environment is succinctly broken down and explained in this intuitive blog post. 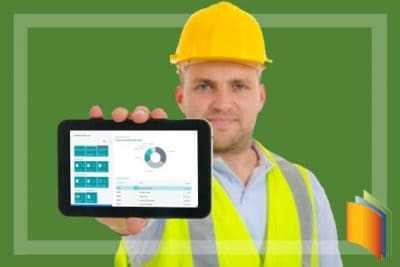 The utilization of cloud applications can grant small-to-medium-sized businesses access to their business data and more from anywhere at any time from any mobile device – at a reasonable price. 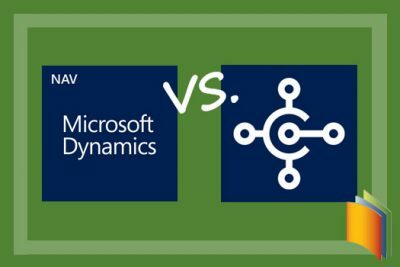 Dynamics 365 Business Central or Dynamics NAV? 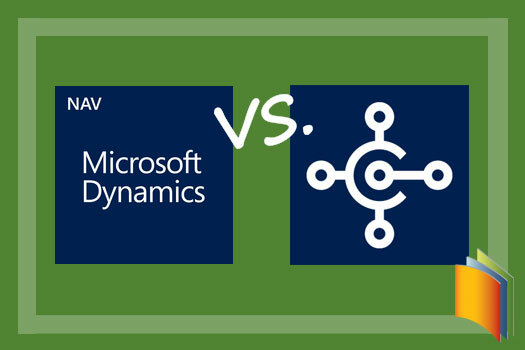 Dynamics 365 Business Central and Dynamics NAV each bring their own set of benefits to the small- and medium-sized business table, but it’s important to understand the differences between them. 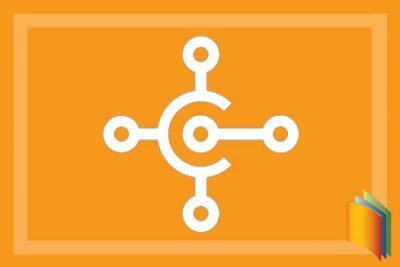 Continuing to run end-of-life software for your business because budget is tight isn’t the right way to go – and there are a host of dangers that come along with doing so. 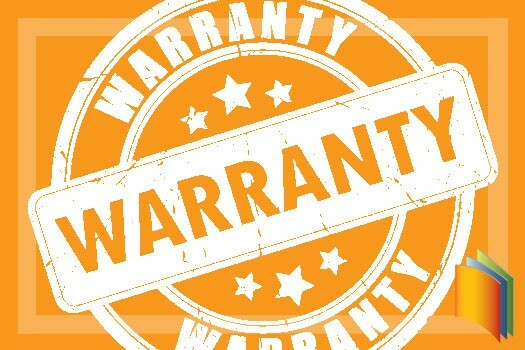 Do You Really Understand Your Hardware Warranties? Warranties on IT-related equipment like servers are commonly overlooked, but this is a mistake if you value the ongoing successful operations of your business. Field service workers are getting a viable, effective boost of support through the magical ins and outs of Microsoft Dynamics 365 Business Central. 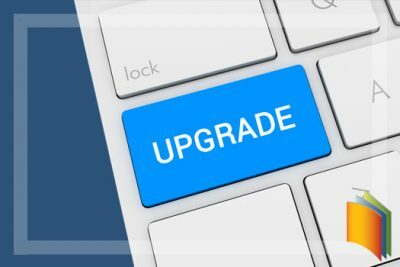 Is Upgrading to Microsoft Dynamics 365 Business Central a Smart Move? It is important for companies to determine whether or not upgrading to Microsoft Dynamics 365 Business Central makes sense based on their individual needs and other factors. 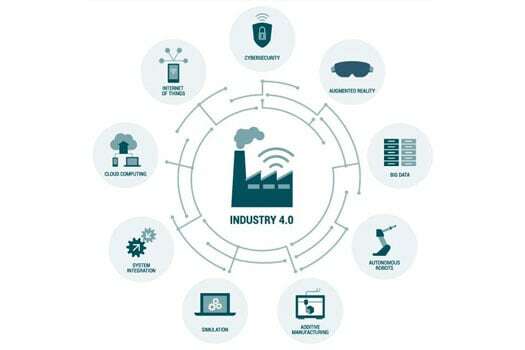 What is known as the “Internet of Things” (or “IoT”) is having a major impact on manufacturing, providing manufacturers more visibility into their operations while enabling predictive maintenance on their machines and allowing them to provide remote support to their customers.